that new life might be. The Rev. 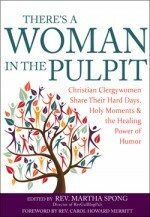 Terri C. Pilarski is an Episcopal priest serving a parish in Dearborn, Michigan. 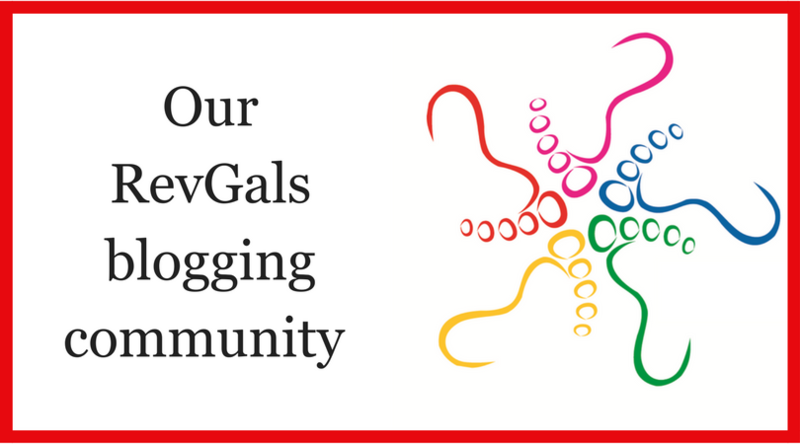 She’s been a member of RevGalBlogPals since 2006 and blogs at Seeking Authentic Voice.